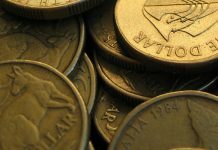 The pound has hit a 2-month low this morning, making the conversion of Aussie dollars into pound’s a more attractive proposition especially when considering the GBP/AUD was over 1.88 within the past month. 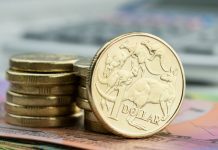 AUD took a shot in the arm in the early hours of this morning, as data released from its key trading partner has boosted positive sentiment surrounding the Australian economy moving forward. First quarter Gross Domestic Product, which essentially measures economic output grew by a larger amount than expected in China, with the release showing 8.7% after expectations of 8.4% were earmarked. 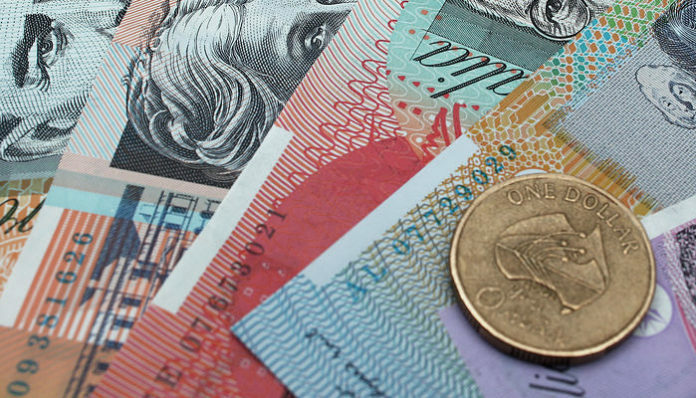 Concerns of a slowdown in the worlds 2nd largest economy had previously had a negative impact on AUD’s value so this news has been welcomed by Australian dollar bulls. This data comes at a time where the pound is under some strain, as the uncertainty surrounding how Brexit will pan out is having an impact on the pound’s value. Sterling has dropped off against most major currency pairs recently after a 6-month Brexit extension was announced and No-deal Brexit was ruled out, which initially boosted the pound. The positive feeling has now dropped off and this is being reflected within the pound’s value. Today there will be data releases in the form of UK inflation, which has also dropped off after hitting highs of above 3% in late 2017. Now the rate is below 2% although today’s figure for March is expected to increase up to 2% so this is worth keeping an eye on. 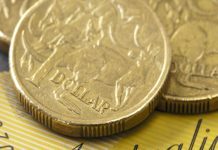 Tomorrow we will see the release of UK Retail Sales data and a number of key performance figures covering the Australian market, which may impact AUD exchange rates. The Employment Change, Employment Rate, Full Employment figures and the Participation rate will all be released at 1.30am so it’s worth being aware of these releases in case of sudden market movements.